If we were extracting data from an offline EDB file we could import it directly into a live Exchange or Exchange Online. Exchange administrators hope to never have to use, but when they have to, they are glad to have it at their disposal. All the tools included do what they claim to do and in an easy way. With a couple of tweaks and extra features such as attachment preview and the ability to specify a new folder when importing data into a mailbox, it would be a perfect tool. As it stands, it is great! A professional EDB to PST converter that efficiently converts on-line as well as off-line MS Exchange database (EDB) files to equivalent Outlook Data files (PST). 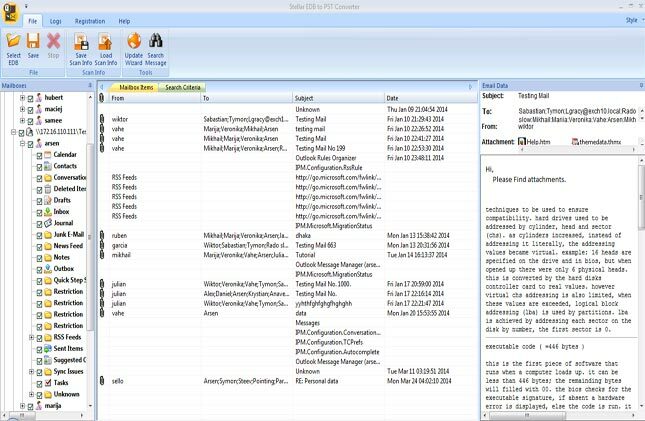 This EDB to PST conversion tool helps you extract all your important emails, contacts,etc. Convert EDB files from your computer to PST format by turning to this handy application that encompasses a user-friendly interface.The software can work both in online and offline mode, by connecting to the Exchange Server or opening .EDB files. Efficiently converts mailboxes from Exchange Server database files (EDB) into usable PST files. 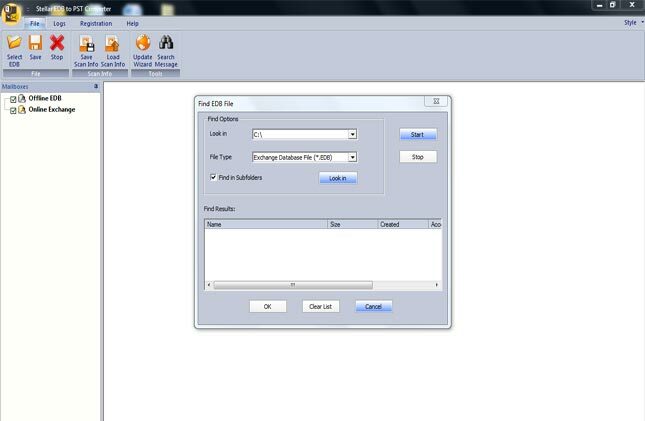 It also supports various formats, such as PST, MSG, EML, HTML, RTF, and PDF. 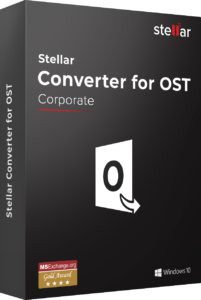 Stellar EDB to PST converter helps export Exchange mailbox to PST in online as well as offline mode. It makes sure user services are not hampered and Exchange administrators can convert all mailboxes in one go quickly, without glitches. In offline mode, the tool helps administrators provide users access to mailbox data in server downtime. This EDB to PST conversion tool extracts all mail components within Exchange database files (EDB) and converts them into corresponding Outlook PST file keeping their original format intact. The newly created PST can be imported into Outlook and access can be gained to the data. 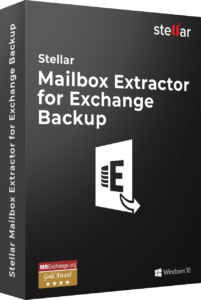 This tool acts as an Exchange migrator by helping you to export offline exchange mailboxes directly to Live Exchange/ Office 365, without the need of going through the manual process of reconfiguring users in Exchange. All you need to do is to select the offline users, enter the credentials and export them to a live exchange server/ Office 365. 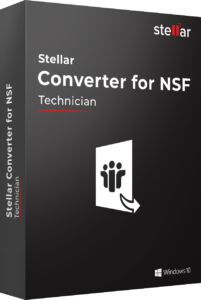 Download Stellar Server Console to grant Full Mailbox Rights to disconnected mailboxes. 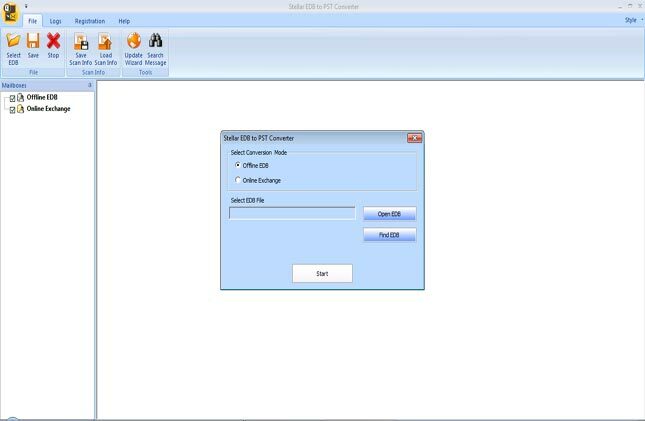 In addition to PST format, the EDB to PST conversion tool allows you to convert EDB file to EML, MSG, HTML, RTF, and PDF formats. Conversion is quickest to EML and MSG formats. EML files can be viewed by importing into Outlook Express and MSG files can be viewed by importing into MS Outlook. 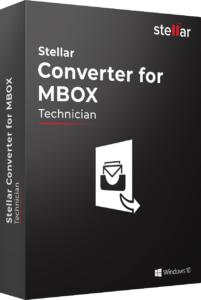 With this Exchange EDB to PST converter, you have the flexibility to convert single, multiple or all mailboxes. In online mode, the 'Connect to single mailbox' or 'connect to all mailboxes on server' options are available. In offline mode, you can select the desired mailboxes from the list of all and save them as PST. In addition to the usual EDB file conversion to PST format, the latest version of Stellar EDB to PST converter facilitates conversion of EDB file of any language to PST format. This feature has been included to remove incompatibilities that users might face during the conversion process.